I’ve always been confused as to why Brussels Sprouts gets such a bad wrap with both kids and adults alike. Why do they carry such an awful stigma? I’ve always thought they were absolutely delicious. Am I the crazy one here? Growing up, my mom would just steam them and then we’d add some butter and salt and just gobble them up. And they were delicious! 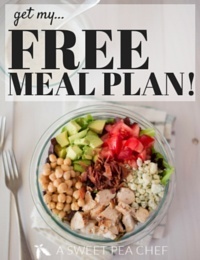 Plus, they’re incredibly easy to make and look beautiful on your plate. What’s not to love with that? It took me years to get Dustin to even consider trying them because he just assumed he didn’t like them. Now, they’re a side he requests all the time and he loves them, too. 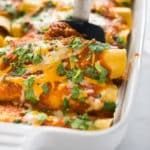 My kids also love this recipe. They’ll eat these things for breakfast if they could. And I’m proud of that — even if we are the weird ones. 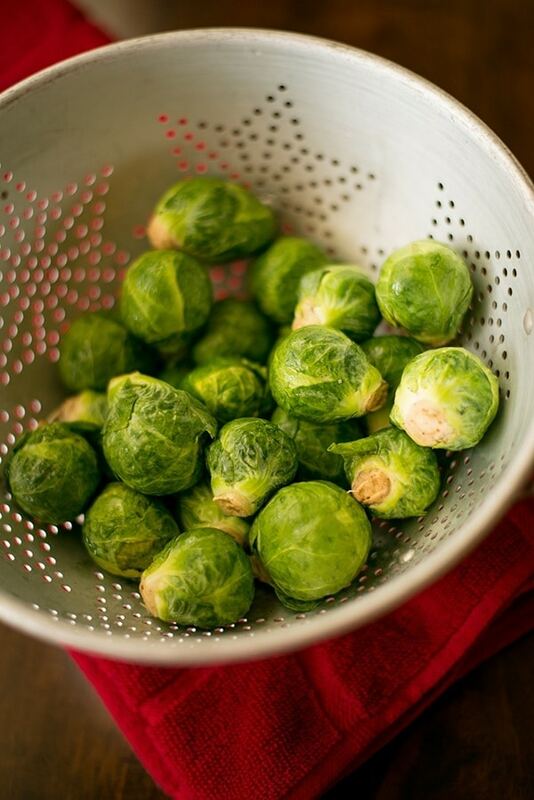 Please don’t be afraid of the poor Brussels Sprouts. I promise you they are worth your time and your love. 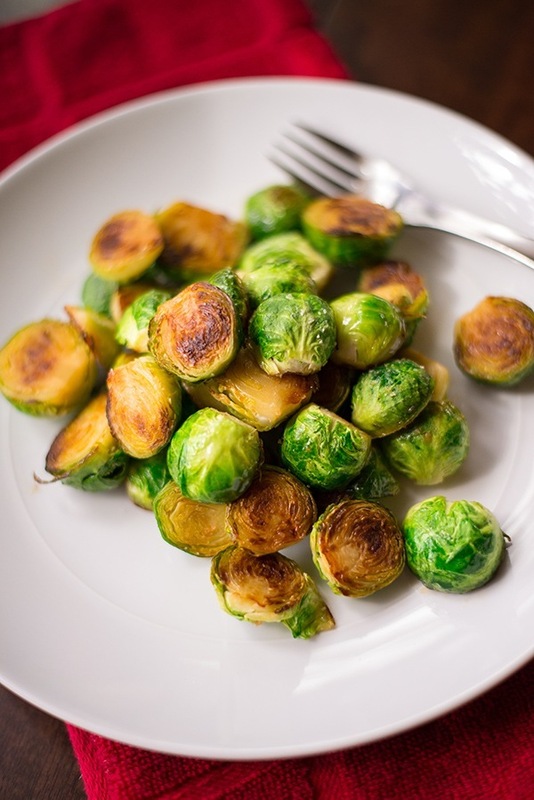 This Sauteed Brussels Sprouts recipe is super easy to make on any weeknight and tastes delicious. Heat a large saute or frying pan to medium-high heat. 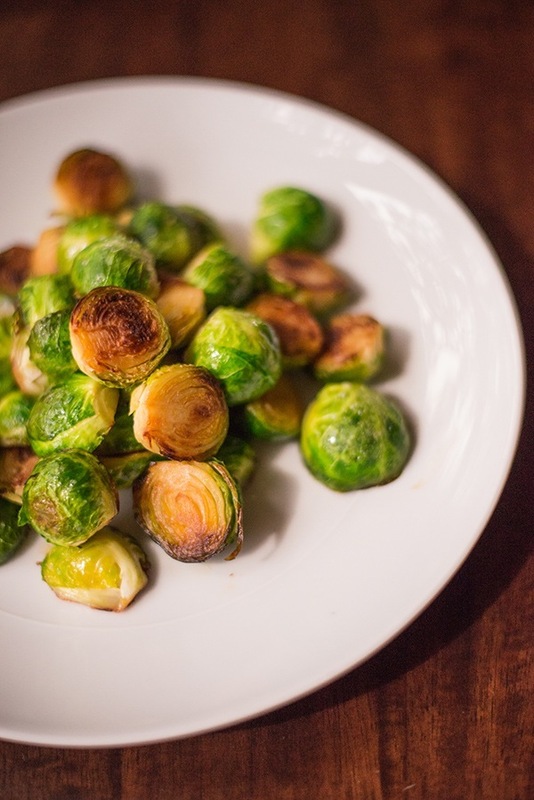 Add the olive oil and carefully place the Brussels Sprouts cut-side down in the pan. 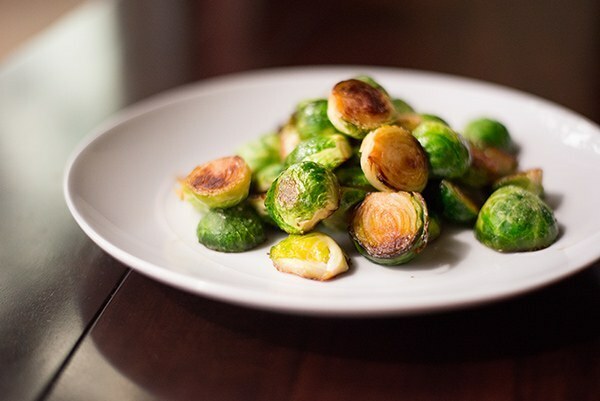 Cook 4-6 minutes or until the Brussels Sprouts start to brown. 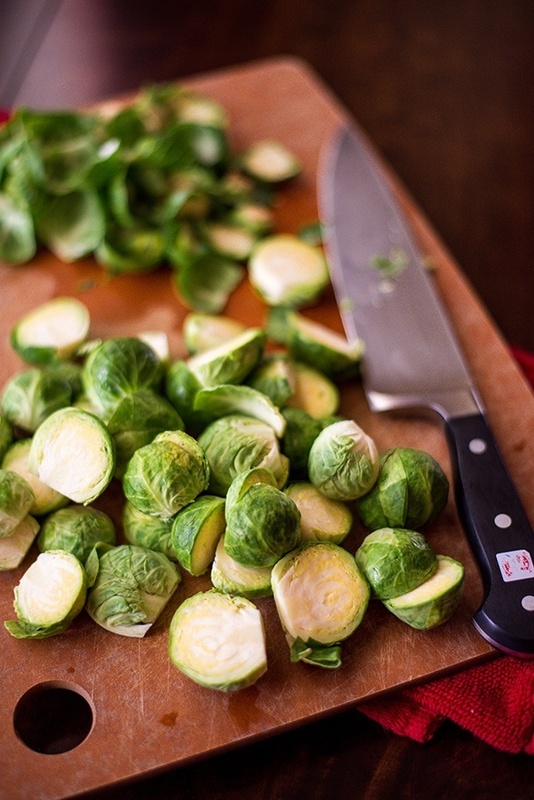 Season with the salt and pepper, all the while keeping the Brussels Sprouts cut-side down to brown (don't stir yet). Add the chicken broth and stir to combine. Cook until most of the broth is cooked out and the Brussels Sprouts are sizzling and browning again, about 4-6 minutes. Add the garlic and cook for one more minute until the garlic is fragrant and the chicken broth has cooked out. Now if I could just find a way to combine these with one of the cauliflower recipes, well …heaven! Thanks for the recipes. 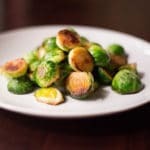 Hubby LOVES brussels but only steamed with butter. I started making this and got the look of what the heck you doing? I’m not going to eat that…well he did, LOVED them and said when are we having these again? Delish and sure to please!